The Model S has a web browser built into the software and connects to the internet through the 3G connection as a feature provided by Tesla Motors. It displays on the 17 inch touchscreen but is not an HTML 5 browser, so you can’t watch YouTube videos. Of course I don’t recommend doing any web surfing while you’re driving, but it can come in handy when parked and waiting outside a store or a commuter station. If you’re driving a Model S you likely have a smartphone connected to the Internet. That device will be your go to when you want to access the web. So what use is a web browser in the car? Here’s something very cool. 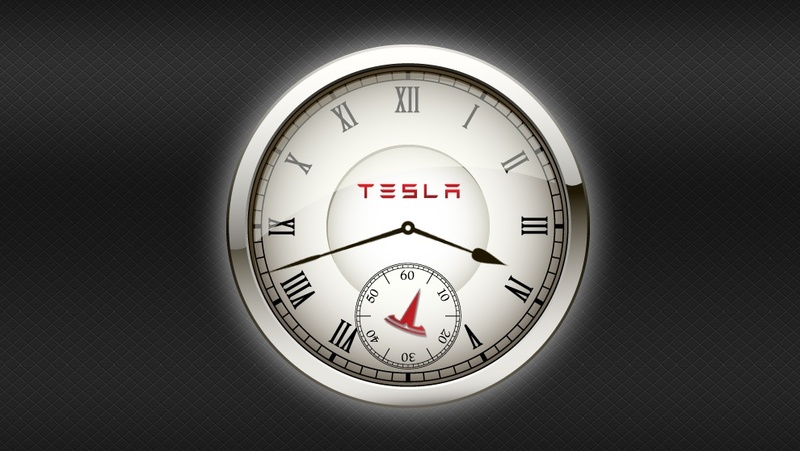 I use the browser to display an elegant Tesla analog clock available at this web site. 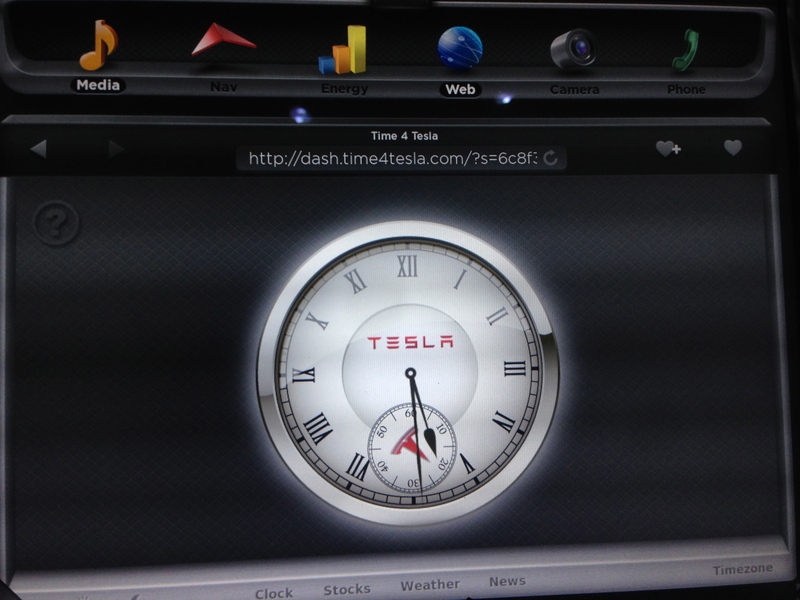 Simply enter it into your Model S web browser and you’ve immediately have a clock that integrates seamlessly with the style of the car. Simply save it to your car’s browser favorites and with a simple tap you have the clock. It has weather and stock quotes, but the clock is by far the best feature. The coders have made upgrades over the past few months to make the time more accurate while driving. Above is a screen shot from the web site from my Safari browser on my home Mac, Below is an iPhone camera shot of my Model S dashboard. 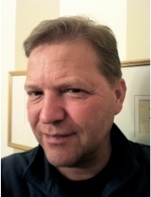 I haven’t seen any other web sites created specifically for the Model S browser, but hopefully others will pop up soon.